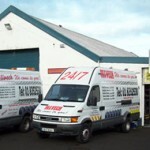 We have local mobile mechanics servicing the entire county of Dublin. North and South side. So if you are in need of a local mechanic to come to the roadside, your home or your place of work please don’t hesitate to give us a quick call or you can select your location and service below and find which mechanic is closest to your location. 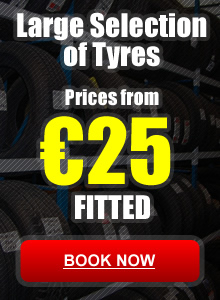 Our team of Local Mobile Mechanics carry an extensive range of parts and tyres in our vans for common problems.